Flowers and fragrances are everywhere. What makes the pick special is the platform which brings them together to offer the best. So here we are! 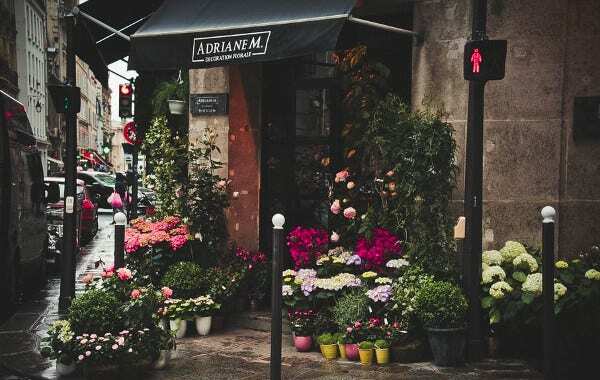 With a range of themes and gardening templates for WordPress to make the experience of your flower shop acquire life online. We have collected the themes and templates after careful selection to serve your needs. 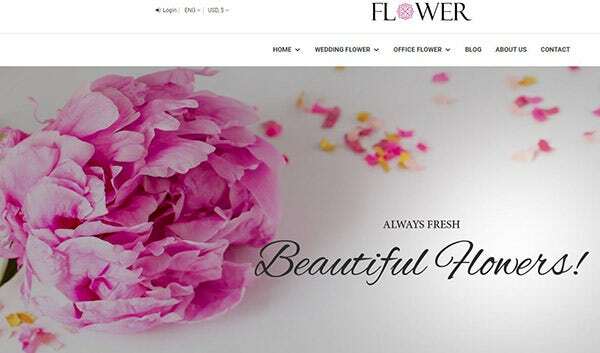 Here comes the best range of themes you can ever think of for your online flower shop blog. Worry not, for we are in control of the technical requirements and market needs to help you with the flip in the world of online competition. We have covered the ground for you as we present to you a wide range of aesthetically appealing, techno-competent themes loaded with latest features. Scroll down, all yours! An easy to customize WordPress theme, Amour offers 7 homepages in a minimalist design. It has an advanced grid layout theme with Evanto elite author support. It provides powerful theme options with WPML compatibility. The header and footer style comes in 9 different variants. It is perfect for a neat display of your products in your dream flower webstore. 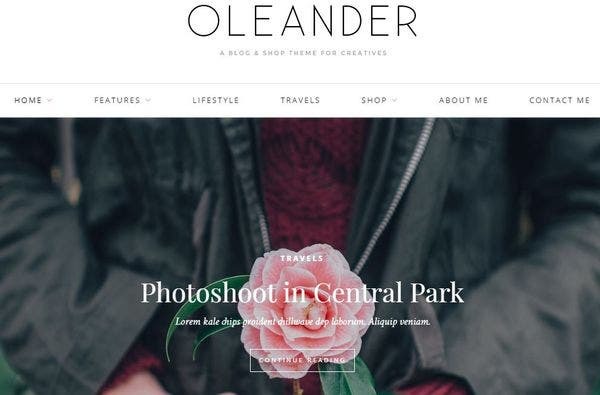 With a fresh interface, Oleander is a shop and blog WordPress theme. Striking promo box melding with WooCommerce support is offered to add sparkle to your webstore. The main features are its Gutenberg ready, responsive design, full-width slider, multiple layouts, custom styling and social media integration. It works with WP 4.4+ with tons of customizable colour options. 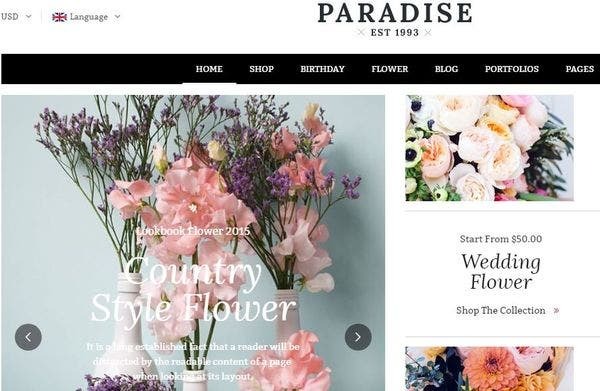 A WooCommerce integrated theme, Paradise is a highly customizable theme with 7 preset colours. It is loaded with visual composer for easy backend and frontend editing. It has RTL support and is fully responsive. With multiple blog layouts, it is SEO optimized. It includes premium plugins with Google snippet support and a built-in minicart widget. 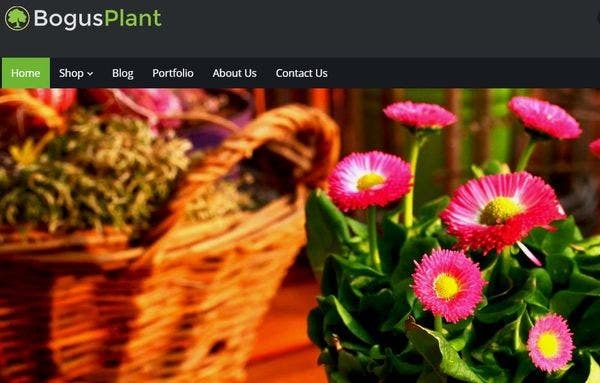 A fully editable WP template, Flowers is 100% responsive with custom post-types and post-formats. It offers 80 shortcodes and is multilingual ready. It provides advanced back-up and is SEO-ready theme. It comes with in-built theme customizer and a customize- typography option. It is compatible with WPML. 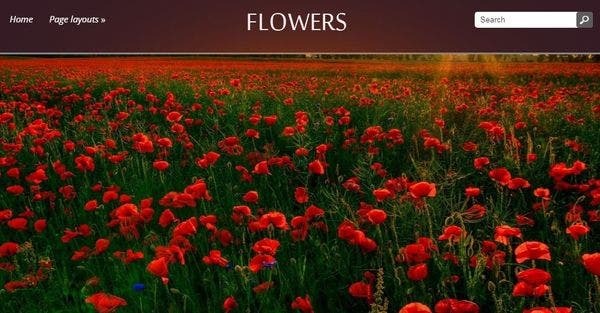 You can customize the theme for flowers to any extent required. 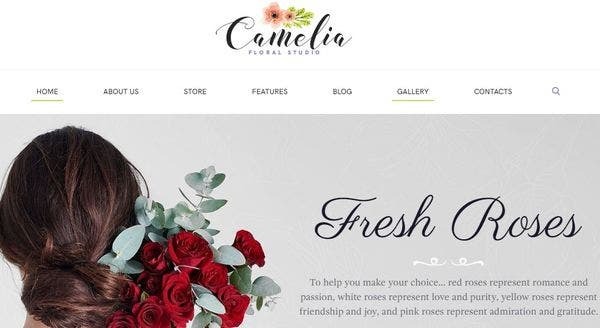 Source of attraction with unlimited skins and colours, Cameliais a carefully designed new WP template for your flower shop. If offers dozen of premade pages and is fully WooCommerce compatible. It has an intuitive visual interface and informative layouts. Mobile device optimization is enabled with theme core features like Drag and drop page builder for easy webpage creation. Designed with a warm toned appearance, Moon Flower modern WordPress theme is cross browser compatible. It is performance-optimized with power page builder and a sidebar manager. It works with CSS3, HTML5, JQuery and SASS. The installation is easy, with long term support and GPL license. It is retina ready with visual editor and Cherry Framework 5, so flaunt those HD images of your flowers. It is compatible with WPML with online store integration. 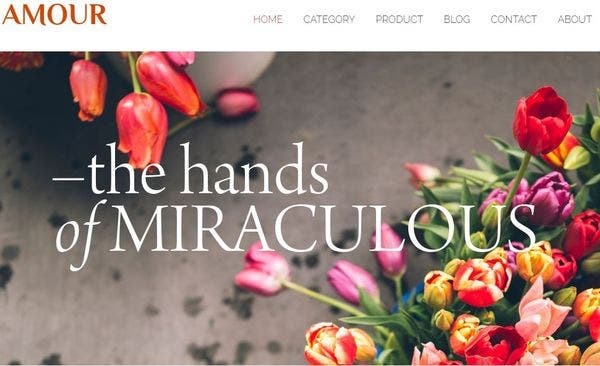 Fiorello WordPress theme for florists is nothing less than a bouquet of perfection with its charming and powerful options. It is widget ready with high resolution compatible with multiple browsers. It includes themeforest files like PHP, CSS, JS. The layouts offered are responsive, highly customizable with smooth scroll and WPML plugin and WooCommerce compatibility. 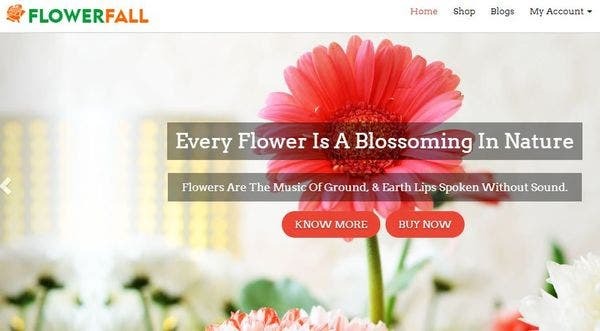 Flowerfall is a fully responsive theme with in-built WooCommerce Plugin. It provides social media integration with multiple colour schemes. It offers widgetized footer, works with WP 4.9+, compatible across browsers and custom templates. It enables sections on additional services to make the task easy for the buyers. 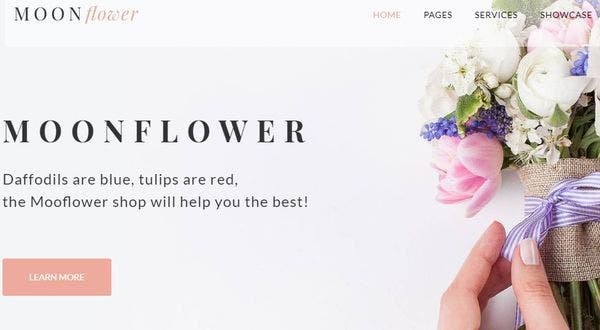 Mildly toned with extensive admin interface, this modern WordPress theme for modern flower shops does not require any prior coding knowledge. It offers big collection of shortcodes, is responsive theme and retina ready. With a mega menu, parallax section is there. It works with custom slidebars and Mikado search functionality. 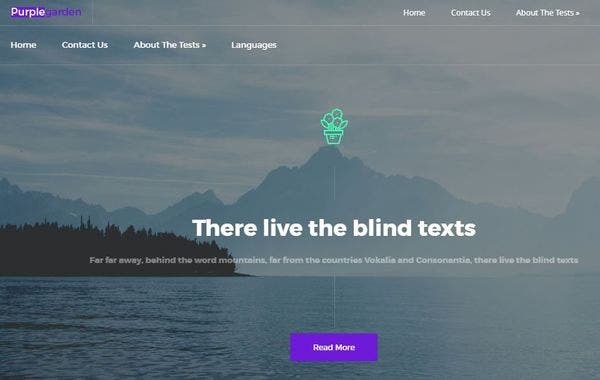 It has over 800 google fonts, custom post formats with child theme included. 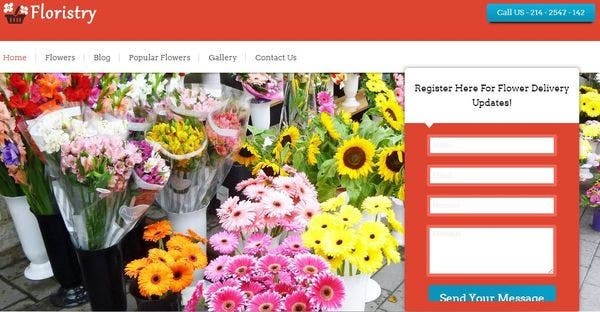 Designed for flower store services, this theme is compatible across main browsers. It is cleverly packed with WooCommerce integration and 100% responsive template. It provides full coverage slider, easy ad display, surplus ad banner area clubbed with feature marketing. It is compatible with latest 4.7 WP version. It is guaranteed high on performance with enhanced JQuery and WPML compatibility. 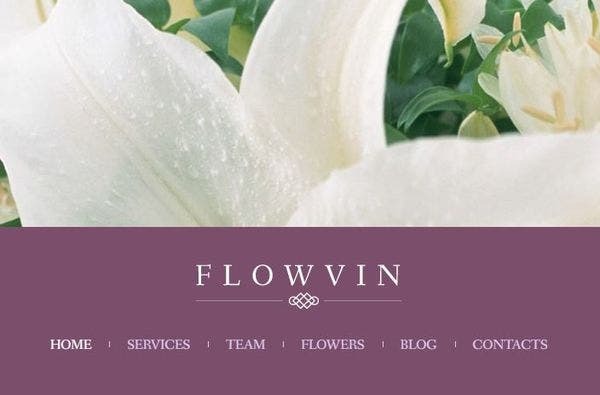 If you are on a lookout for vintage and classical layout theme, FlowVin is the ultimate stop. It offers unlimited colours, with one-click demo installation. It is WooCommerce integrated with WPML support. It is SEO- friendly, translation ready, with media background and is fully responsive. 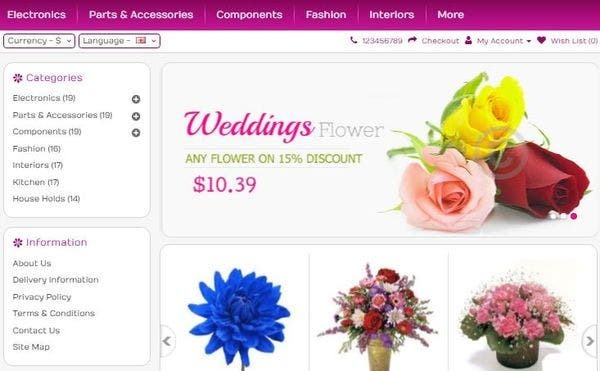 Fully workable with E-commerce exposition, Floristry is a graceful theme for a flower shop online. The theme is integrated with Lead Capture WP plugin, full-width slider for a better display and a smooth gallery. The layout is responsive, WPML compatible, SEO optimized, CSS enabled with social sharing links. 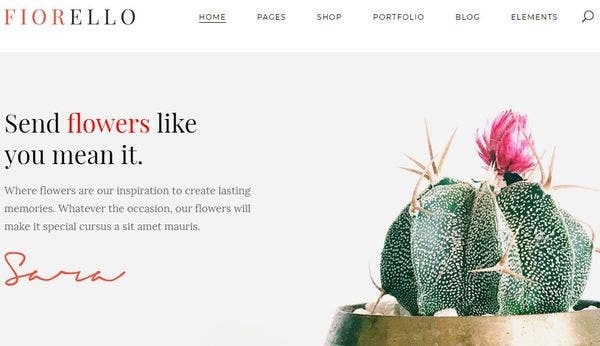 Flower Shop theme embodies beautiful and neat elements. 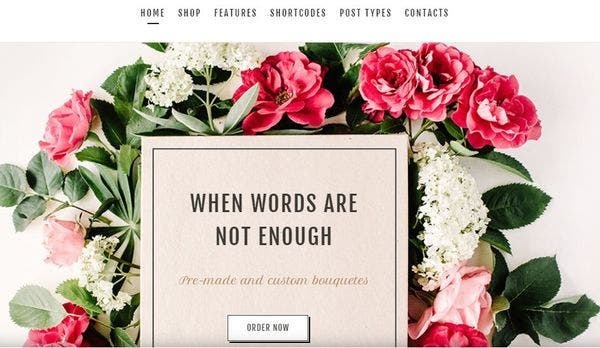 If floral designs require an online store or shop, this theme will make your life easy and options accessible. It offers super flexibility for portfolio with multiple blog layouts with customizable colour schemes. It is translation ready and WPML ready with outstanding plugin compatibility. It is CSS3 and HTML5 enabled. The layouts are responsive and advanced SEO friendly to do the work for you. 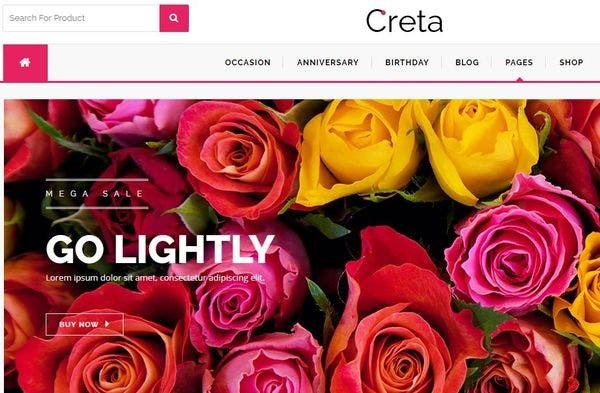 Creta is a multipurpose WordPress template designed for florists, shops, and businesses selling flowers and other related products. It is compatible with WooCommerce support, it has an attractive design with variation switch, magic layouts, is fully customizable. It is SEO optimized with speed tested and comes with over 600 google fonts to choose from. It is powered by BootStrap3 with smart search and multilingual support. 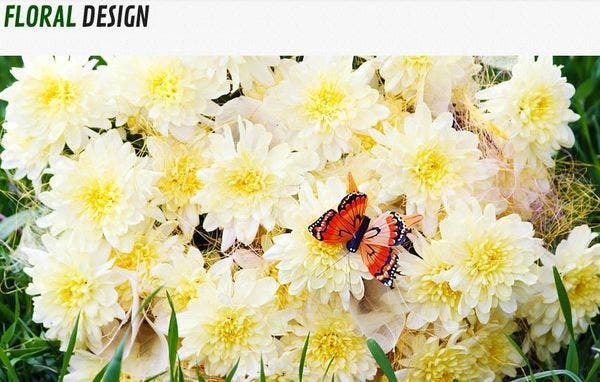 Flower template is especially designed for flower stores. All the sub pages are customized with great colour combinations. With free lifetime updates and ongoing support, it is a fully responsive theme. It is compatible with CSS3 and HTML5 and uses Google fonts with multiple language support. It is optimized for fast loading with CSS Sprite with SEO. It has new revolution slider and smart responsive product grid. It includes CMS block module and PSD files supplied. It is compatible with all major browsers. 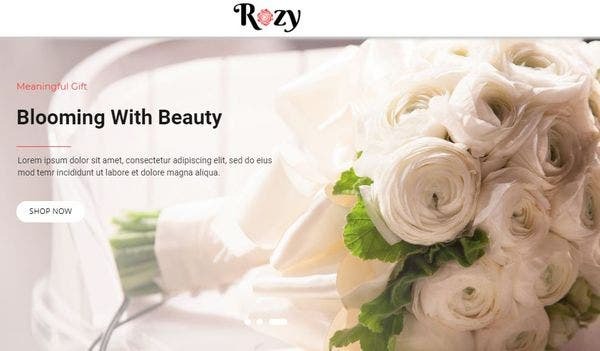 It is a mobile-friendly flexible WP theme suited for any online store offering range of floral products. It is latest WP 5.0.x ready with a modern design. Its extraordinary features include WooCommerce support, multivendor support, visual composer, SEO optimization, RTL support and premium plugins. The theme supports unlimited colour styles for attractive display, and is translation ready with customizable product listing and shortcodes included. 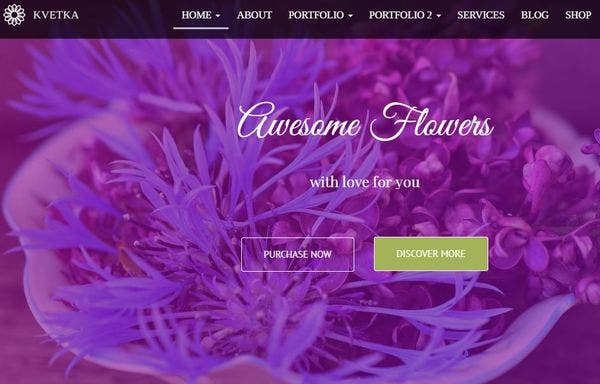 Designed for a flower website, Kvetka is supported by WooCommerce. The theme is easy to organize and customize. It is 100% responsive with CSS3 effect and compatible with latest WordPress version. It offers 5 post formats and child theme integration with one click demo installation. 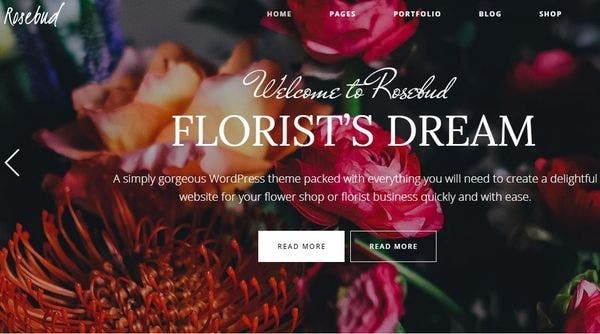 A beautiful WordPress theme which comes with a lot of useful features, Flowers offer dynamic content loader with custom sidebars, and responsive web design. It is SEO optimized with WooCommerce support. It is fully compatible with latest versions of WP. It provides the options of multi colour related posts as well. A user-friendly, feature-rich template, Streak is an easy to customize WordPress template. It is responsive, built using the HTML5, with T3 built in LESS CSS. It supports multiple layouts, is available with BootStrap styling forms. It offers multiple animation effects and theme magic for unlimited background and text colours. Aptly made for display required for any flower shop, Purple Garden offers a high resolution flaunting of the products with the full width slider. Its features includes SMT framework 2.0 with Ecwid Support and custom sidebars. It is SEO optimized, slider-ready with custom menu. The web design is responsive with a social share bar for popular spread. As your experiences with the range of our selected themes tell you, we got your needs covered. These are some of the most optimized themes you should immediately lay your claims on. Time will not wait, however at this platform we are not making you wait. As the most user-friendly interface supported by latest E-Commerce plugins themes collections at this platform await you, you are just a click away from downloading the themes and making your life! Realize the power of a click- Click now!